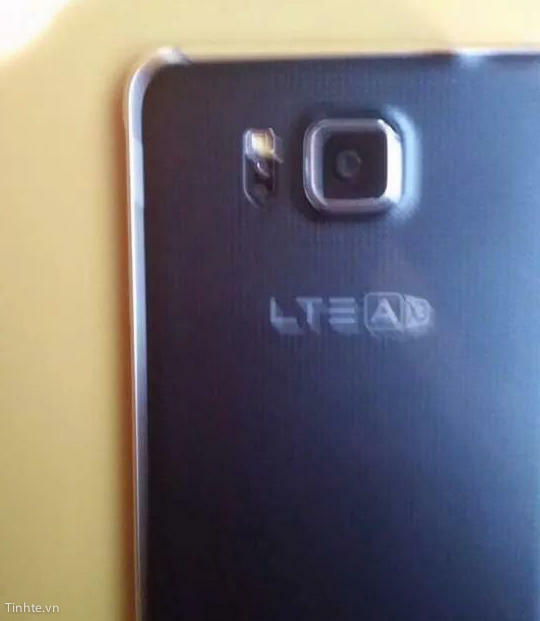 Does the Galaxy Alpha Look Virtually Identical to the Galaxy S5? The Galaxy Alpha (also known as the Galaxy F) is supposed to be Samsung’s answer to the upcoming iPhone 6. 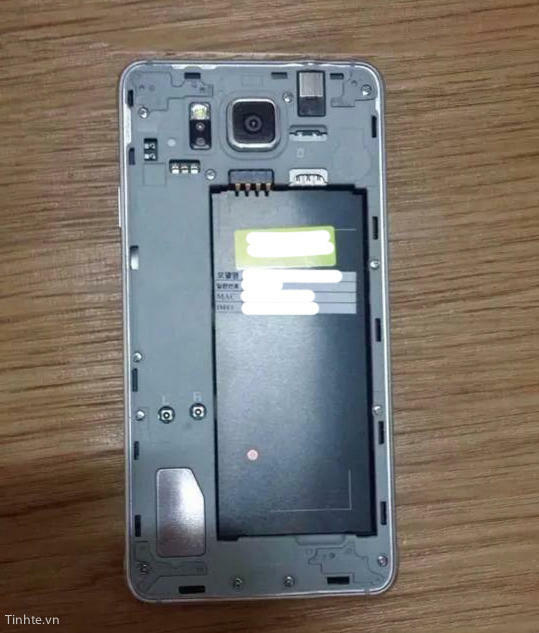 Among the usual dose of software tweaks and spec upgrades, the device is rumored to feature an aluminum build a la the HTC One (M8). These latest pictures acquired by Tinhte, however, suggest that might not necessarily be the case. 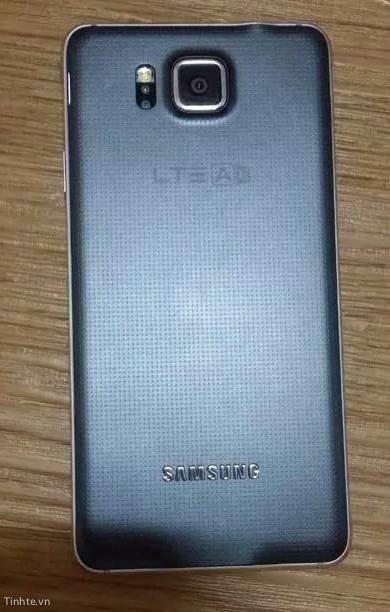 The images reveal what looks to be a finished model out in the wild, though it doesn’t really do much to distinguish itself from something like the S5. 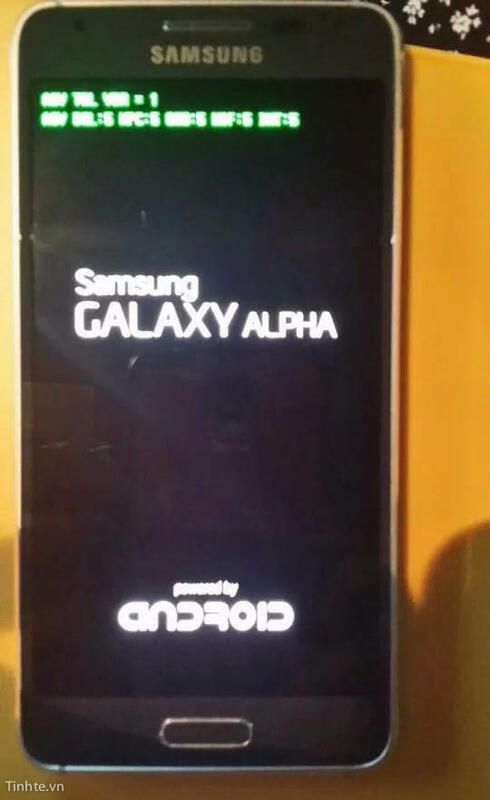 The alleged boot up screen is announcing that, yes, this is supposedly the Galaxy Alpha, but it’s difficult to come to that conclusion based on these low quality images. Either the Galaxy Alpha isn’t what we thought it would be, or it’s not the more premium Galaxy F we’ve been hearing so much about. 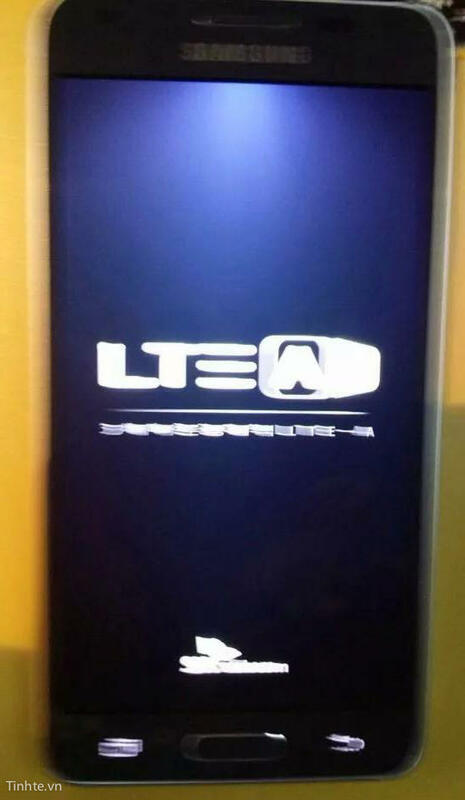 Stamped on the back is the logo for LTE-Advanced, which is also available on the Galaxy S5 LTE-A model, originally rumored as the Galaxy S5 Prime. That could indicate the Alpha will only be available overseas; then again, we’re not really sure what to think at this point. With no concrete information straight from Samsung, these rumors will keep just flying left and right. With Apple expected to hold a mid-September announcement for its iPhone 6, Samsung will likely hold an announcement for its mysterious Alpha device around the same time. When it does hit, we’re expecting it to include a Quad HD display, 3GB of RAM, 13-megapixel camera and a more advanced processor.